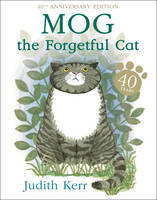 New cover, new format reissue of this story about everyone's favourite family cat, Mog. 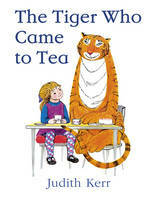 When the Thomas family go on holiday, Mog stays with Granny. It seems safe enough...until she meets Tibbles.